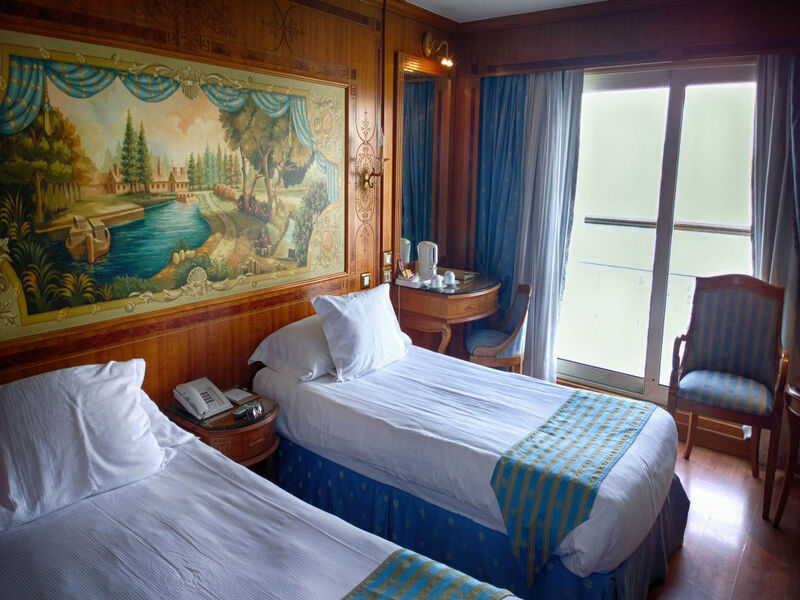 Enjoy spending your Christmas vacation by visiting Egypt and take an amazing Nile Cruise aboard the luxurious Sonesta St. George 1. 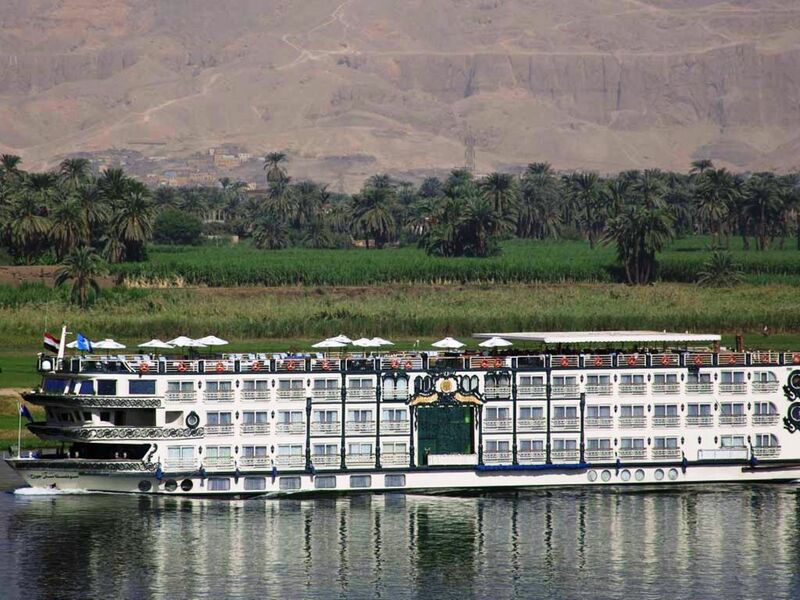 Between Luxor and Aswan and include fantastic tours to the Valley of the Kings, Karnak Temples, Kom ombo and Edfu and much more whilse enjoying the comfort and relaxtion aboard your Nile Cruise. 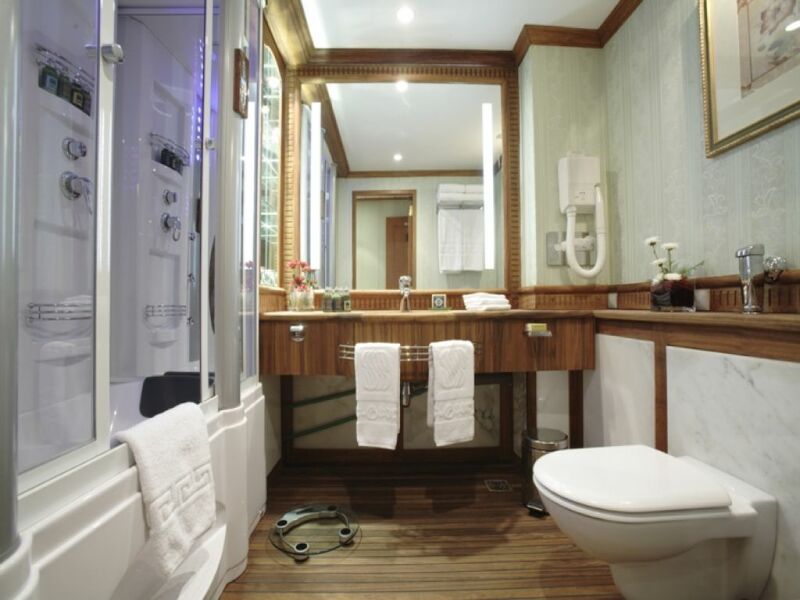 Our Reflections representative will meet you at your hotel, Railway Station or Airport in Luxor to accompany you to visit the magical Karnak Temples which was dedicated to the God Amun and his wife Mut. Karnak Temples was apparantley the place where the earliest International Peace Treaty was known to Historians. Interestingly the Egyptian version of this Peace Treaty was preserved on a wall in the Temple of Amun at Karnak.Then journey onto visit the majestic Luxor Temple which was built by Amunhotep III in 18th Dynasty B.C, and was completed by Ramesses II during the 19th Dynasty B.C. King Ramses II was the most famous king in the 19th Dynasty who ruled Egypt for many years. It was dedicated to the great god Amun-Ra his wife Mut and their son Khonsu together representing the Theban triad. Also enjoy visiting Obelisk of Ramses II in front of the 1st Pylon. 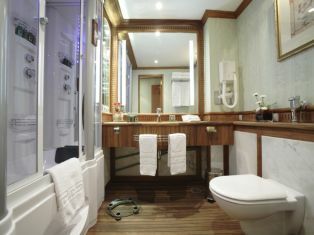 After enjoying your visit you will then be transferred to check into your Nile Cruise. Overnight on Cruise. Meals: Lunch and Dinner . After enjoying your breakfast on board take a visit to the West Bank home of the famous Valley of the Kings. Journey throught the valley of the Kings and explore the tombs of King Tutankhamun, Ramssess V1, King Tutmosis and Amonhotep II, there are also many kings buried in the Valley.So let us unlock the secret story of the Royal Tombs, the world of mystery and treasure.We now continue onto the majestic Temple of Queen Hatshepsut also known as El Deir El Bahari . Queen Hatchepsuit was the first Pharonic woman to rule Egypt and also to start the first trading routes. Now onto the Colossi of Memnon facing the Nile. The Colossi are twin statues of Amenhotep III, a large earthquake reportedly shattered the northern colossus,after the rupture the lower half of the statue was reputed to Sing, always within 1 or 2 hours of Sunrise.Back to your Cruise which will sail onto Edfu. Overnight on Cruise. Meals: Breakfast Lunch and Dinner . After Breakfast on board.now Sail to Edfu to visit Horus Temple. Edfu Temple is an ancient Egyptian Temple which houses important scenes and inscriptians about the Sacred Drama that related to the conflict between Horus and Seth. Sail onto Kom Ombo Temple. This Temple was shared by the two Gods Sobek and Horus. Sobek also known as the Crocodile is the God of the Nile, the Army Military and fertility. 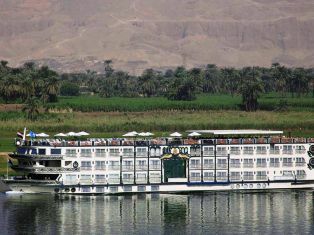 Horus is the God of Sky and Kingship.Back to your Cruise and sail onto Aswan. Overnight on Cruise. After breakfast on board Our Egyptologist guide will meet you to accompany you to visit the famous High Dam which controls all of Egypt water Amazingly the Dam has 3 years of Nile Water stored.Now we move onto the unique Unfinished Oblisk. The Oblisk weighs 1,168 tons had it been finished it would have weighed 1,200 tons.It is amazing that many of the casing stones for the 2 pyramids at Giza came from this Quarry in Aswan. Now visit the beautiful Phelea Temple, which the ancient Egyptians built for the Goddess Isis, she represents Health, Marriage and Wisdom. Overnight on Cruise. After breakfast disembark your nile cruise. Transfer to Aswan Airport. N.B. Whatever time you arrive in Luxor until 3.00pm you will not miss any of your Tours. Tour to Karnak, Luxor Temples.